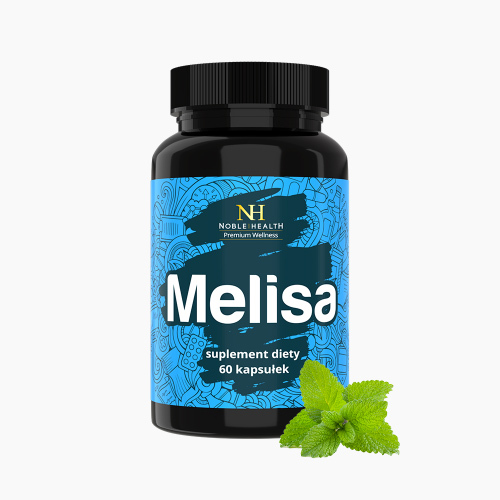 Melissa - Natural dermocosmetics and dietary supplements. Collagen creams. Lemon balm is a popular herb of many valuable properties. The product belongs to the Basic line, its primary ingredient is a lemon balm. It does not contain any additives, colourants, or other unnecessary substances which are obsolete for your body - only 500 mg lemon balm extract sealed in a capsule. Product ingredients: lemon balm leaf extract (Melissa officinalis), gelatine. 1. Who should use Melissa? 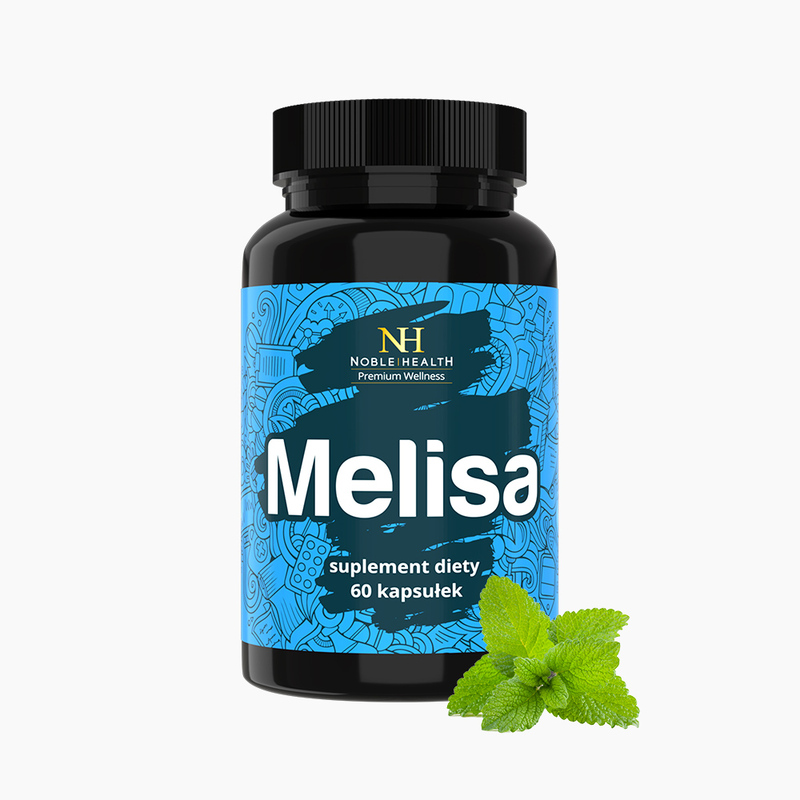 Melissa has been created for people, who want to improve their well-being and induce good sleep. 2. What is the composition of Melissa? Melissa belongs to the Basic line, therefore its composition is very simple - without unnecessary additives or colourants. 3. What are the properties of a lemon balm? Lemon balm helps to relax and maintain a good mood. 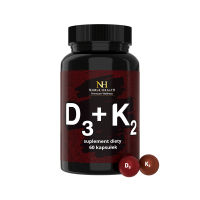 What is more, it induces healthy sleep and supports proper functioning of a cardiovascular system. 4. How to use Melissa? 5. How to store Melissa? 7. What is the net weight of Melissa? 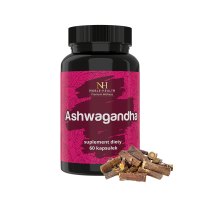 The net weight of the product is 19.74 g.